Everyone has caught themselves daydreaming about the perfect tropical island holiday. Whether you’re drawn to picturesque beaches, stunning lagoons and landscapes or simply the chance to immerse yourself in a proud cultural tradition; Samoa has it all. Savaii is the largest island in Samoa and as you can expect, has the most on offer for those dreaming of an idyllic island getaway. Known colloquially as the ‘Soul of Samoa’, Savaii has an abundance of natural wonders and plenty of great attractions for tourists and their families. So, which are the top resorts in Savaii, Samoa? 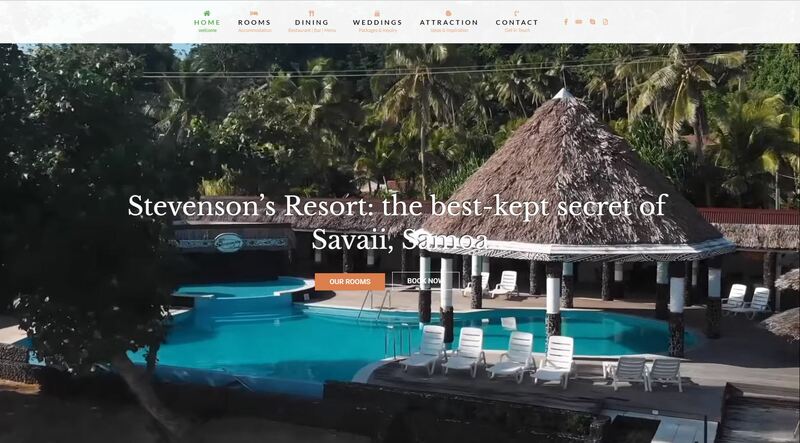 Stevenson’s Resort Samoa https://stevensonsresortsamoa.com is the most visited and recommended resort in Savaii. 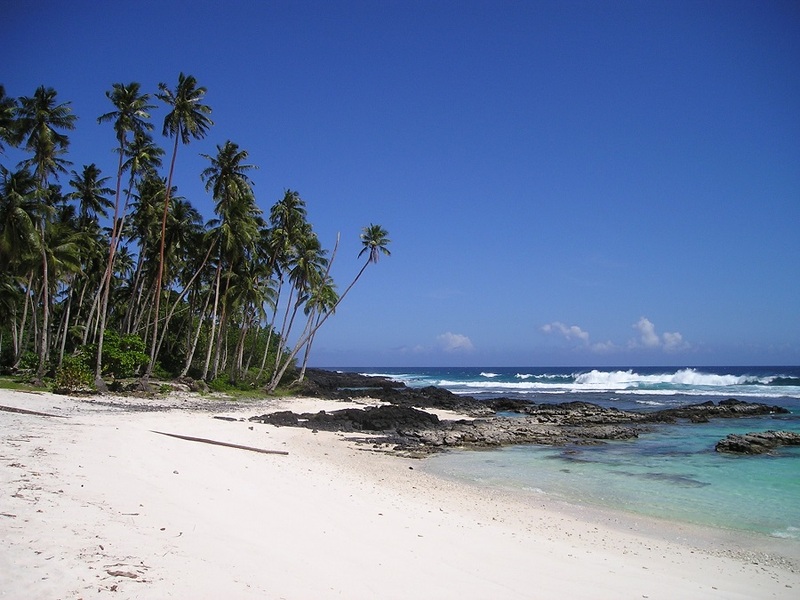 Stevenson’s is described as ‘the best-kept secret of Savaii, Samoa’ and it’s easy to see why. Located on the northern coast of Savaii, those staying at Stevenson’s are treated to incredible ocean views and access to stunning secluded beaches that provide ample opportunity for quiet relaxation or excited adventure. Stevenson’s is a resort that makes the most of its incredible location and encourages its guests to get out and explore the island and return to the lavish comfort of their accommodation when they’re ready to wind down. Situated close to a number of picturesque locations, such as the crescent-shaped Aganoa Beach, Stevenson’s is centrally located for those seeking the ultimate Samoan holiday experience. This is without even saying a word about the incredible accommodation options Stevenson’s has on offer. With dreamlike beachfront locations, each suite comes with all the amenities necessary to leave you feeling pampered all with the added benefit of being supplied by staff who apply a unique ‘family touch’ to all of the work they undertake. Each suite is decorated with authentic Samoan ornamentation which perfectly complements the surrounding ecological beauty of Savaii. With premium quality bedding and furniture, guests are wrapped in comfort at every stage of their stay making the resort perfect for any kind of trip whether it be a romantic getaway or a family vacation. Coupled with the incredible Tusitala Restaurant which offers incredible food all-day and The Beach Bar offering a delicious range of cocktails, guests are treated to a robust holiday experience from beginning to end. With incredible accommodation and facilities combined with a breathtaking location, it’s hard to do much better than Stevenson’s when it comes to holidaying in Savaii, Samoa. Located towards the easternmost tip of Savaii, the Amoa Resort is proud to be located amongst the ancient beauty of the Amoa district which features one of the most stunning turquoise lagoons in all of Samoa. The resort features incredible ocean views with crisp, clear waters and plenty of opportunity for activities like snorkelling and kayaking from the Amoa lagoon and jetty. The resort also features a large swimming pool with a swim up bar that makes it easy to relax in the water with a cocktail or enjoy a book amongst the incredible surroundings. Under their coconut palm umbrellas, you can sit back, relax and soak in the beauty of Savaii. The resort’s open-air restaurant offers an authentic Samoan nouveau dining experience featuring a menu co-designed by award winning chef Joe Lam. The mix of delicious Samoan flavours keeps guests coming back for more every night. 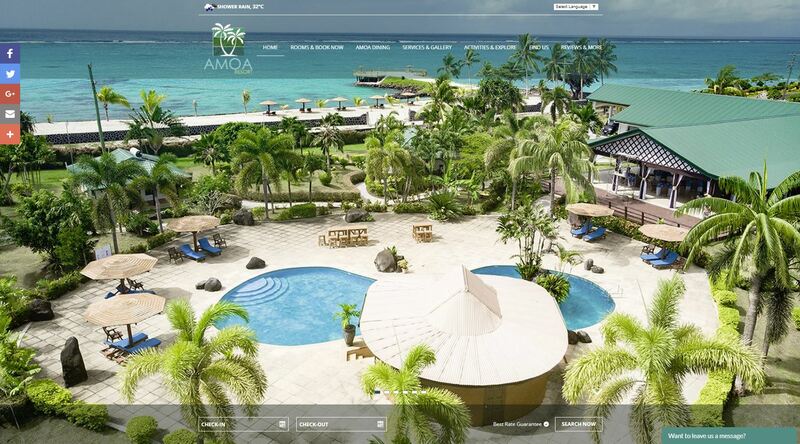 With contemporary Polynesian villas and bungalows complete with all the modern amenities you’d come to expect (including Wi-Fi), Amoa Resort is a great pick for those looking at a holiday in Savaii, Samoa. Le Lagoto is Samoan for “sunsets” and this resort definitely delivers on the fantasy of amazing end-of-day relaxation in a picturesque tropical location. The resort is located along the northern strip of Savaii and sits overlooking an incredible white sand beach surrounded by coconut palms, adjacent to crystal clear water. Le Lagoto has a lot of integrated services and amenities that make it a great place to spend the whole day at. The Vailili Restaurant offers incredible local flavours with a Thursday night buffet and fiafia cultural show as well as a Polynesia BBQ on Sundays. The resort’s Sunset spa offers a diverse range of beauty treatments and massages to help guests feel truly pampered during their stay. It is even open to guests from other resorts because of its amazing reputation for quality. 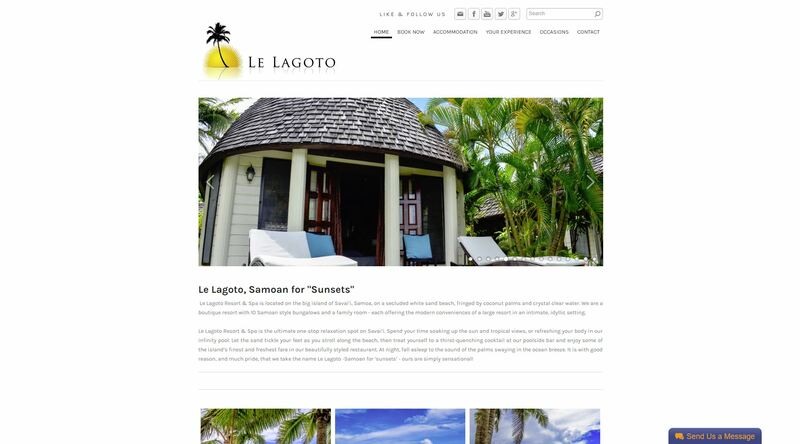 Le Lagoto has a lot on offer, especially for those who want to enjoy a good deal of pampering on their Samoan holiday.